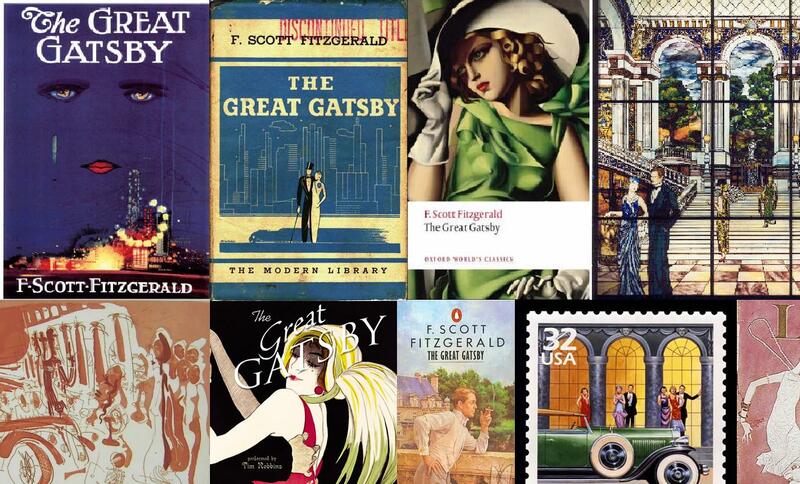 Posted on January 28, 2010 October 10, 2010 by LN	This entry was posted in Background, F. Scott Fitzgerald, Modernism, Movies. Bookmark the permalink. And I love the 2000 TV version with Paul Rudd.